Since ancient times, the dried leaves of the Camellia Sinensis shrub have been used for medicinal purposes and brewed to create an aromatic, soothing and refreshing drink called tea. Originally from China, tea is the most widely consumed beverage in the world after water. But from Japan to England, Morocco to Russia, it's also a complex blend of art, culture and tradition. During this lunch and learn Emilie Jackson, owner of Emilie's French Tea's, will share her passion of tea through her own traveling experiences. How the tea arrived in Europe. The different types of teas and what makes them so special and tasty. The difference between Tea and Herbal Teas (Tisanes). How to brew them to get the perfect cup of tea. Join us for a unique program experience as we taste different teas from Emilie's French Teas paired with food created by Chef Peter. Originally from France, Emilie Jackson speaks English, Spanish and French fluently. Before settling in the United States, Emilie lived in France, Portugal, England and Mexico where ancient healing traditions are still alive. 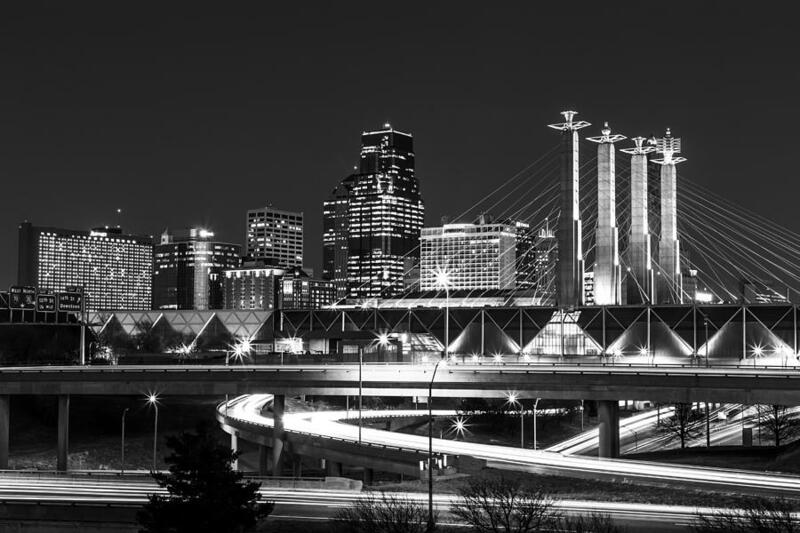 After working in International Business and Marketing for over 15 years, Emilie decided to pursue her dream of entrepreneurship. In 2017 she co-founded Centered Spirit: A Cultural and Holistic Center and Emilie's French Teas. Emilie has a passion for cultures and traditions from around the world - especially tea rituals. 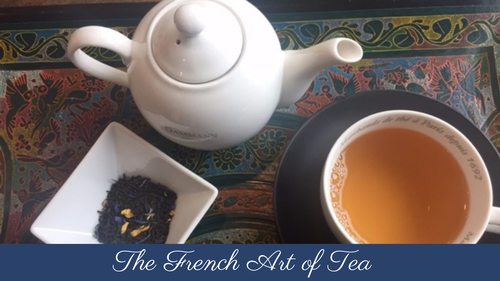 Visitors to the French Tea Room quickly find out that her enthusiasm for the Art of Tea is contagious. 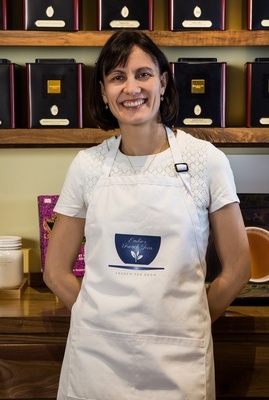 Emilie loves sharing her passion for tea so please don?t hesitate to stop by and ask her about tea, wellness classes and private tea parties.